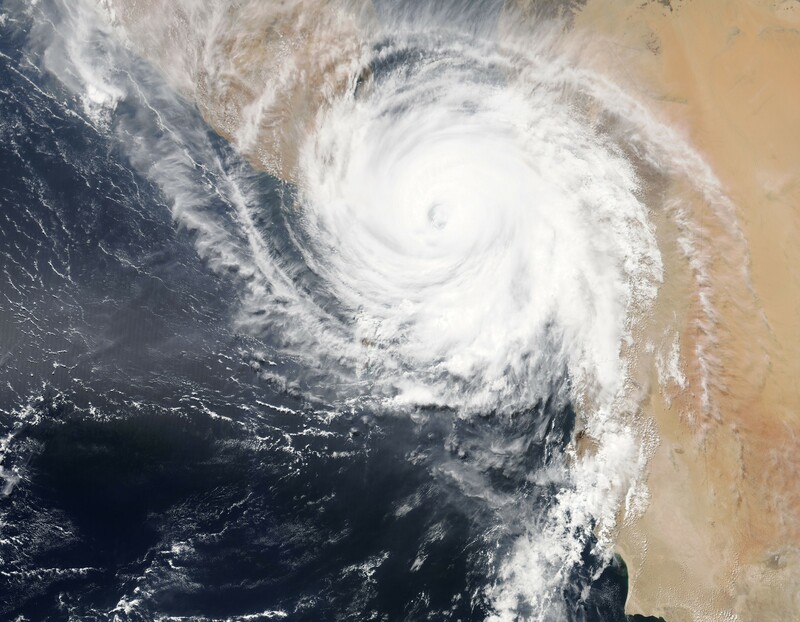 Since our last update requesting prayers for GCI members in Mozambique, Zimbabwe and Malawi, we have learned that Cyclone Idai did indeed affect many GCI members, especially in Mozambique. Although loss assessments are still being made, the Home Office has received a request from our leaders in that region for funds to purchase, food, water, shelter material, blankets, clothes and other urgent supplies. The Home Office quickly responded sending approximately $22,000 from the GCI Disaster Relief Fund to help with these urgent needs. On behalf of those in need, I want to thank all our congregations who previously sent funds to the GCI Disaster Relief Fund so that we, as a church family, are prepared to help our brothers and sisters in need when disaster strikes. Please continue to remember our friends in Africa in your prayers as they recover from this devastating event. If your congregation has a heart to help members impacted by major disasters like the one in Mozambique, the best way to do so is to donate to the GCI Disaster Relief Fund. The Fund helps provide members in disaster areas with emergency needs such as food, water, medicine, clothing, temporary housing, home and/or church hall repairs, temporary local pastoral salary expenses and other emergency needs. Monies received into the Fund that are not immediately needed will remain in the Fund to be allocated in future disasters. In previous years, money from this Fund has been used to help members recover from Hurricane Katrina in New Orleans, storms and flooding in Bangladesh, an earthquake and tsunami in the Solomon Islands, typhoons in the Philippines and an earthquake in Haiti. If your congregation would like to donate to the Fund, you can set up a one time or monthly donation through GCI Online Giving (https://www.gci.org/online-giving/) by selecting Give for Disaster Relief under the drop-down menu.